Stiles Machinery Inc., in conjunction with REHAU, was pleased to host live demonstrations on October 19 and October 20 featuring the Homag laserTec edge processing machine and REHAU LaserEdgeâ¢ adhesive-free laser edging technology. Following Stilesâ October 2009 introduction of the revolutionary laser-welded edging process facilitated by the Homag laserTec machine, the company invited customers to see this technology in action at its corporate facility in Grand Rapids, Michigan. 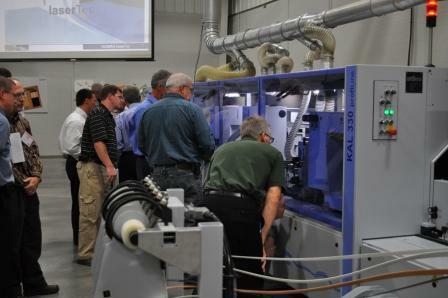 This was the first opportunity for manufacturers in North America to see the Homag laserTec machine. More than 200 individuals attended the event and specialized demonstrations. 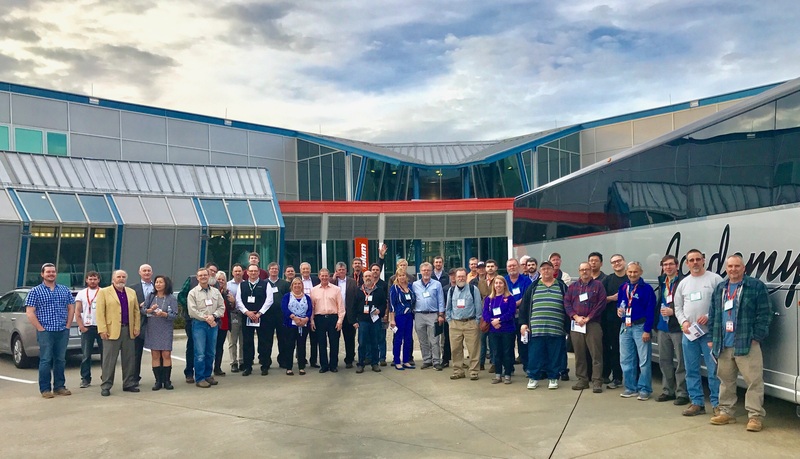 Attendees observed the Homag laserTec machine apply the patented two-layer REHAU LaserEdge edgebanding material by activating a color-matched polymer layer on the reverse side of the edgeband and welding it to the carrier board. According to Troeger, REHAU has made a commitment to laser-welded edgeband technology in the U.S. and Canadian markets, and will support customers with North American production of LaserEdge by mid 2011. Currently LaserEdge, available in PP, ABS and PMMA formulations, is sourced from REHAU production facilities in Germany. As a direct result of the October 19 and 20 event, combined with a recent technology tour in Germany, Stiles secured the first order for a Homag laserTec edgebanding machine in the United States. The machine was purchased by an office furniture manufacturer. 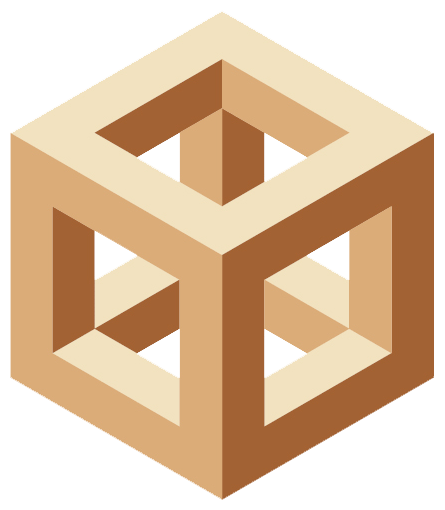 Stiles plans to host another event showcasing this revolutionary technology in the first quarter of 2011. For 45 years, Stiles has been helping manufacturers succeed. More than the largest supplier of quality machinery, Stiles provides a Total Production Solutions approach by also offering equipment integration, financial services, education, service and parts. By having a wealth of solutions whether defined as people, products or services, Stiles merges the best thinking and the best ideas in a solution that works best for their customers. Headquartered in Grand Rapids, Michigan, Stiles has regional offices in High Point and Gastonia, North Carolina; Shelton, Connecticut; Irving, Texas; and Ontario, California.